An outstanding Six Nations highlighted the gap between the hemispheres and why the Springboks will go to the World Cup as underdogs, writes JON CARDINELLI. There was a time when the Boks simply didn’t lose to the likes of Ireland and Wales. For 10 years – between 2006 and 2016 – they enjoyed an unbeaten record against England. A lot has changed since the 2015 World Cup, though. The northern nations have risen once more, surpassing all of the so-called southern giants bar the All Blacks. Ireland, England and especially Wales will go to the 2019 World Cup knowing that they can outmuscle and outwit the Boks, even though the latter side has taken some important strides under coach Rassie Erasmus over the past 12 months. The Six Nations exceeded all expectations. It’s a tournament that never fails to deliver on passion and intensity – even in a World Cup year. And yet 2019 served up some tactical surprises and ultimately an unlikely winner. Eddie Jones’ side was hailed for its powerful and intelligent display against Ireland in the opening round. As the tournament progressed, Wales emerged as the leaders of the brain game, worrying opposition teams with their offensive defence and pinpoint kicking. The stats make for interesting reading. Wales scored the joint-fewest tries (10) over the course of the tournament. One cannot equate their attack to that of Italy, though, after watching them vary their play smartly and dismantle an Irish defence hailed as the best in the world only four months ago. Indeed, Gareth Anscombe’s neat kick from the outside of the boot to set up Hadleigh Parkes’ try in Cardiff on Saturday was like something out of the Carlos Spencer playbook. Wales conceded a total of seven tries and 65 points. They finished with the highest tackle-success rate (90%) and the most turnovers won (37). Their set piece impressed, as did their kicking game and ability to win the ball in the air. Wales played finals rugby. Their superior tactics were underscored, however, by an unwavering belief. Even from this side of the equator, it’s been plain to see that the Dragons are a different beast in 2019 and that Warren Gatland and co have got a lot right. At the same time, it would be foolish to write off Ireland and England. Last November, Joe Schmidt and Ireland were recognised as the best coach and team in the world. Their defence and kicking game set them apart, and yet their decision-making on attack troubled the likes of the All Blacks. Then England produced what many experts in the United Kingdom described at ‘their best performance under Jones’. England manhandled Ireland in Dublin. England’s box-kicking and chasing game was on point in that fixture, as were those probing grubbers and chip kicks. 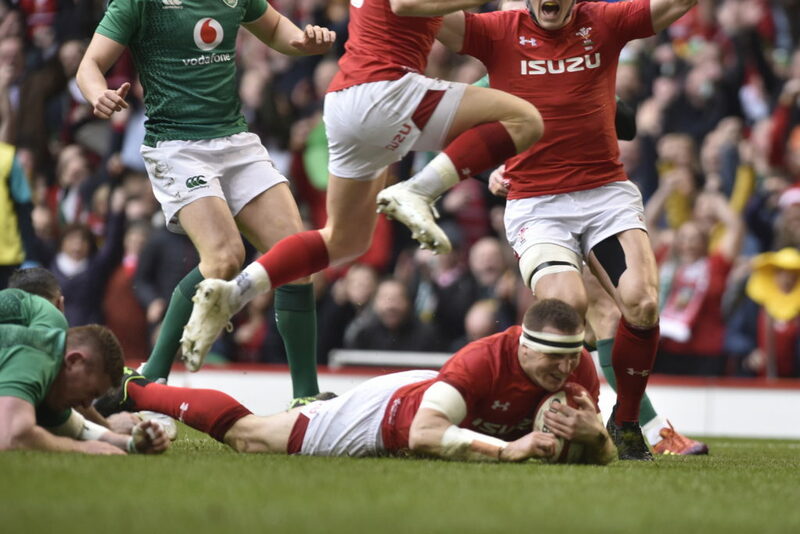 England failed to vary their play in subsequent games, though, and like Ireland lacked a plan B when an opponent such as Wales matched them for physicality and tactical intent. It was a fascinating and absorbing tournament. While we shouldn’t draw parallels between an international competition and a regional affair like Super Rugby, there’s something to be said for the packed stadiums and indeed the quality of rugby on display over the course of the Six Nations. 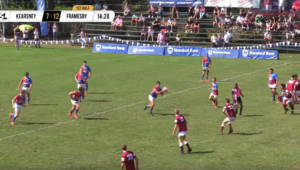 Super Rugby is a regional tournament, yet sells itself as an international competition. The fans, however, aren’t buying into that at present if the poor stadium attendance and television viewership figures are any indicator. 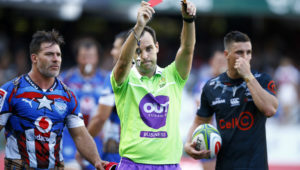 Only 10,411 people watched the Stormers beat the Jaguares on Friday. I can’t remember when last I saw Newlands – a ground with one of the better stadium attendance records – that empty for a Super Rugby fixture. The Rugby Championship has been in decline for some time. Once the world’s premier annual tournament, it no longer compares to the Six Nations. The truncated affair scheduled for later this year will amount to little more than a series of World Cup warm-ups. There’s still something to be gained from these Super Rugby and Rugby Championship games, though. Erasmus made the point recently that South African players need to build some form before the World Cup. 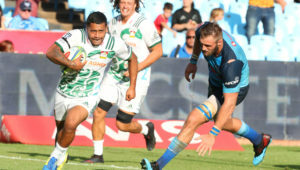 He’s noted that the local Super Rugby sides – the Bulls in particular – are striving towards a playing style suited to Test rugby. Can South Africa catch up before the World Cup? The Boks will have five Tests to put their plans into place before that tournament begins in earnest. One would expect Erasmus to show his tactical hand in the matches against Australia and New Zealand. There is already a buzz around the World Cup pool match against the All Blacks in Yokohama. If the Boks win that game – and they have reason to believe that they can, after slaying the All Blacks in Wellington last year – they will secure an easier path to the semi-finals. That’s the old theory, though. In the wake of last year’s results – which saw the northern nations pushing Australia and South Africa down the World Rugby rankings ladder – and after what’s been witnessed in the recent Six Nations, there’s reason to believe that the Boks may be looking at their toughest World Cup assignment yet. The Boks could end up playing three of the home nations in the playoffs. 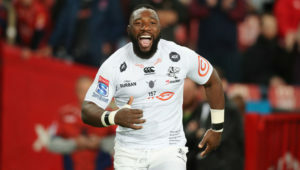 Even if the Boks beat the All Blacks and – whisper it gently – the New Zealanders are knocked out sooner rather than later, the South Africans could be the underdogs heading into the quarters, semis and final. The Boks should play Ireland or Scotland in the quarter-finals. A relatively disappointing showing in the Six Nations – they were tipped to win the Grand Slam before the tournament – will see Ireland going to the World Cup with a point to prove. Schmidt will be aiming to end his tenure on a high. Scotland pushed the Boks close in Edinburgh last year. Despite the absence of several frontline players, they secured a famous draw against England at Twickenham on Saturday. 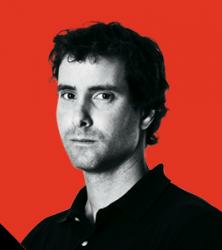 They will be good for a big upset at the global showpiece and should not be taken lightly. Wales will move up to second in the world rankings after winning the Grand Slam. They will head to the World Cup as favourites to top their pool – ahead of Australia. That would see them drawing one of Argentina or France in the quarter-finals. If the Boks do lose to the All Blacks in Yokohama this September, they will in all likelihood play Ireland in the quarter-finals. If they clear that hurdle, they will come up against Wales in the semi-finals. South Africa have lost five of their last six Tests against Gatland’s side. If the Boks manage to deny Gatland his fairy-tale ending with Wales, they might come up against England in the final. The Boks won two and lost two against England last year. While the Owen Farrell shoulder charge made headlines in the wake of the match at Twickenham, there was no getting around the fact that the Boks lacked composure and spurned a series of chances to win the game. The Boks regressed under Allister Coetzee in 2016 and 2017. It took a special effort by Erasmus and his lieutenants to bring the side up to speed in 2018 and to score a few important results. Going by how the contests unfolded in the Six Nations, though, the Boks still have a lot of catching up to do before a possible meeting with the northern-hemisphere giants in Japan.